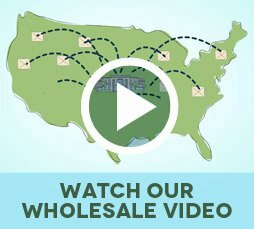 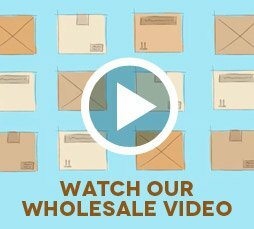 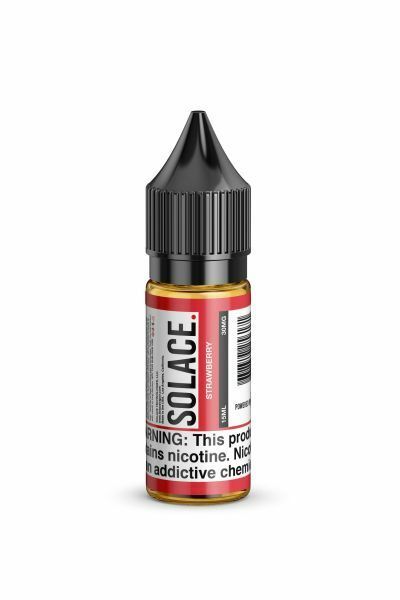 Solace Salts Strawberry Hard Candy Ring has been added to your cart! 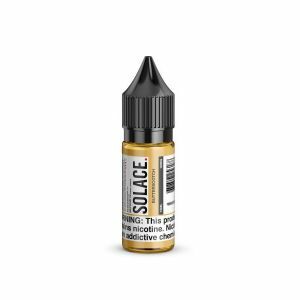 Solace Salts is ideal for low wattage devices. 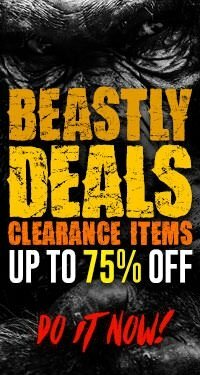 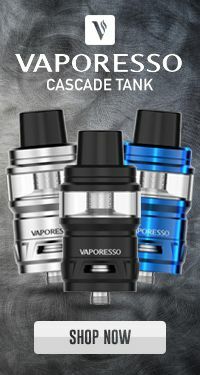 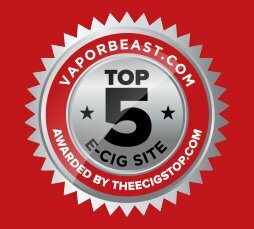 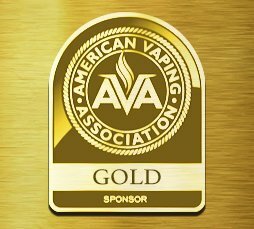 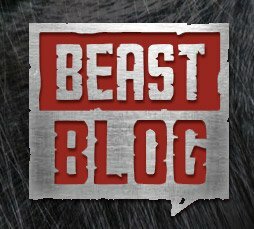 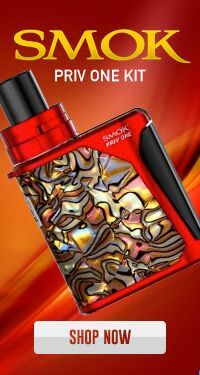 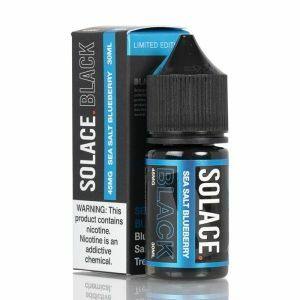 Using nicotine salts at the right amount provides an excellent vaping experience and is perfect for non sub ohm devices! 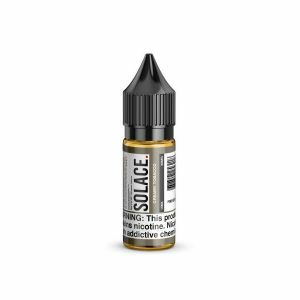 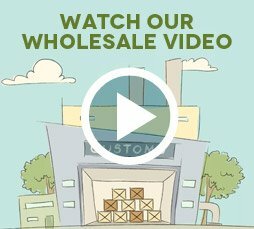 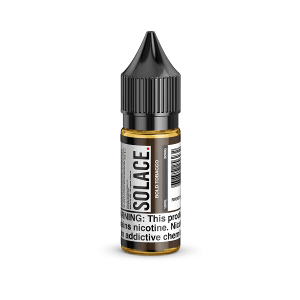 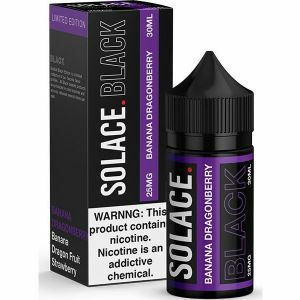 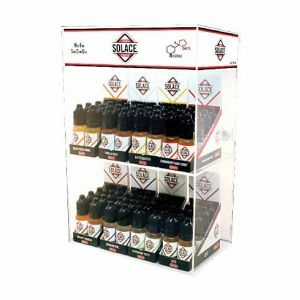 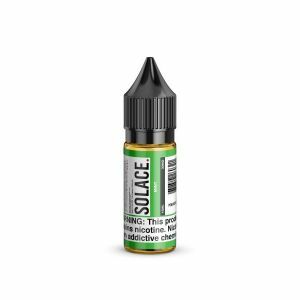 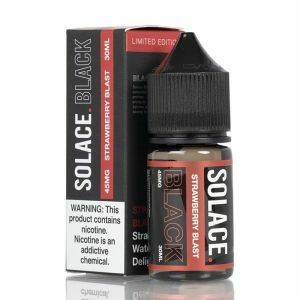 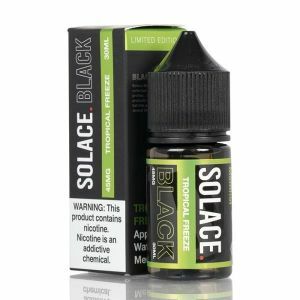 Solace Salts Eliquid are specifically for low wattage devices like the Eleaf iCare or the Switch Vapor MyJet. These mouth to lung devices shine bright when paired with Solace Salts as it provides an unbelievably satisfying vaping experience. Strawberry Hard Candy Ring is a simple yet oh so satisfying blend, you’ll never taste another candied strawberry blend like this one.